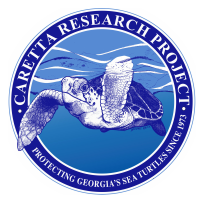 In 1998 my husband read a short piece in Outside Magazine that listed a variety of outdoor volunteer activities including the Caretta Research Project. We had been discussing doing something "different" for our summer vacation and were excited when we found out that there were four spots available the last week of July that year. Little did we know back then that our week on Wassaw would be the beginning of something very special for our family. Our two sons were 15 and 16 and had always been interested in animals and nature, but the experience we had that first year not only brought our family closer together but also set in motion career paths for both of our sons. I still remember our first "mama." It had been a really slow week for nesters - already Wednesday night and no sightings. The boys were patrolling the south end with Kris when a turtle came up. Kris was so committed to making sure that we got to see her too that she had them hold the turtle back and raced in the mule up to the north end to get us. 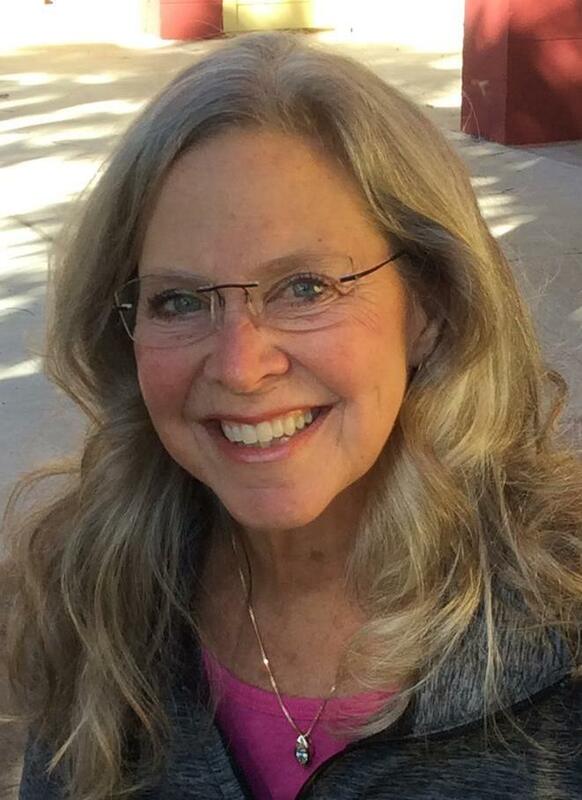 Kris' enthusiasm was contagious and our interest and commitment to the project began to grow. We were back again as a family the next year and since then have brought other family members and friends to be part of this unique experience. As the boys got older, they made the road trip from Iowa to Wassaw by themselves and thanks to Kris had a place to crash when they arrived. Our older son, Steve, is now Supervisor of the herpetology section at the Nashville Zoo and our younger son Joe, went on to become an intern at Wassaw for a number of years and now, while completing his PhD in Biology at the University of Florida, serves as Co-director of the CRP with Kris. My fondest memories of Wassaw center around playing games at night, making meals together (and cleaning up!! ), walking for hours on the beach, and having such precious time with our family and friends (new and old). I couldn't be prouder of my boys and their career choices and there is no doubt in my mind that our decision to do something "different" that summer fifteen years ago, was one of the best decisions were ever made.